It is a social project created to fight segregation and facilitate integration with chess as the bridging tool! 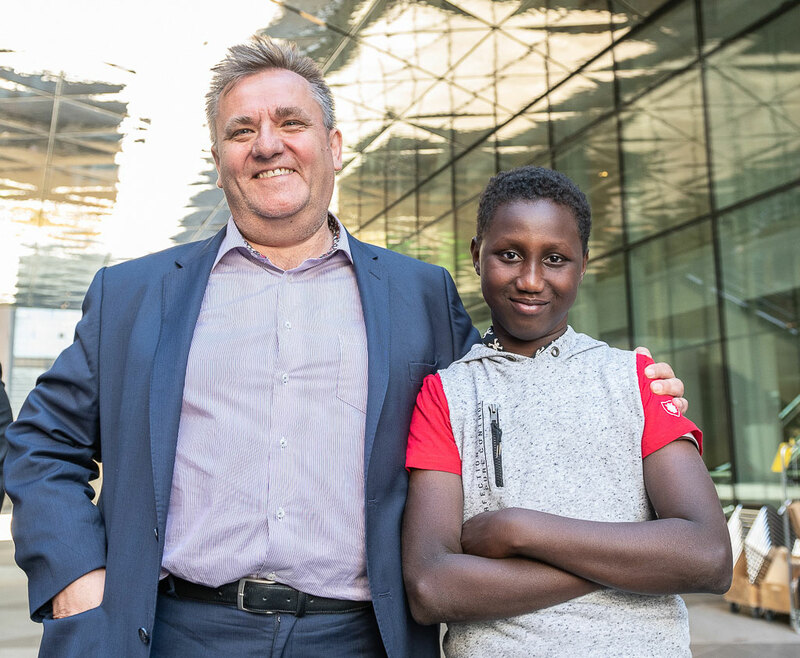 The idea of the project is to create mutually beneficial meetings across the board, by connecting business executives with kids from underprivileged areas. This is done through the help of chess! 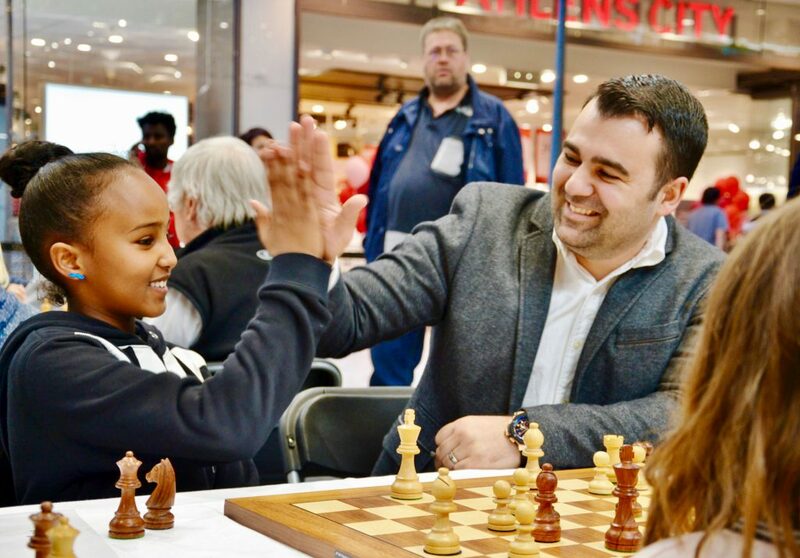 The project starts with a public event, a tournament in tandem chess, where each youth gets paired up with a business executive, they then play tandem chess together in a tandem chess tournament against other equally composed teams. Tandem chess means that they play each other move without communicating about the moves! This is how it looks like in action! The event is organized during an afternoon, in a public space like a city hall, shopping mall or public square. There will also be a networking dinner after the event for participants and sponsors. What happens after the first main event? The main event results in a mentorship. 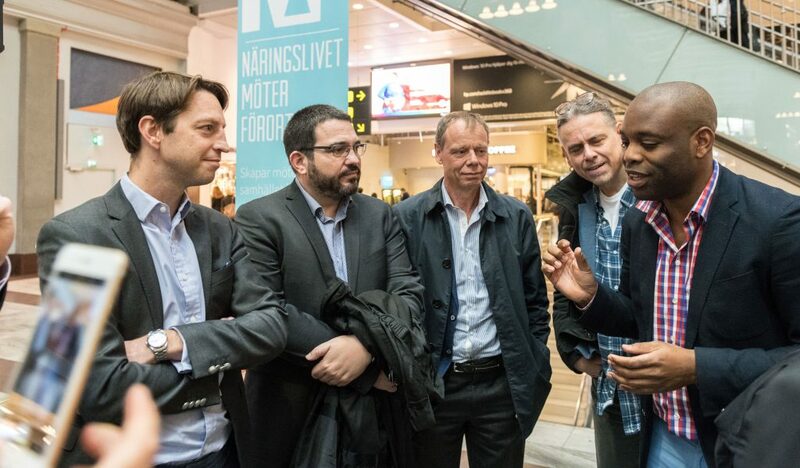 At the first main event held in early spring 2019 the business executive and the youth will get to know each other and after that they will agree to meet at least 3 more times. With the goal to increase the mutual understanding of each other and for the adults to guide and inspire the youths. The second main event, held later in 2019, will once again be a tandem chess tournament. The idea behind this setup, is that the participants will then also have the chance to train together, which encourages more volunteer meetings between the business executive and the youth since it will lead to a better chance to win the tournament! (and make their relationship tighter of course). After the last main event there will also be a networking and awards dinner. We will gather the participating youths from schools and chess clubs. Each participating youth will get a chess set, access to a chess application and membership in a chess club so that they can practice chess and through the project develop their concentration abilities, problem solving, strategical abilities, calculation skills as well as logical and critical thinking. All abilities that will be very beneficial, both in chess and life. To participate you just need to know the rules of chess. All participating business executives get a chess set, access to a chess application and membership in a chess club, so that they can practice chess and improve their strategical abilities which is a great benefit in the trade and industry as well!